This USB Spy Camera with motion detection recording will record High Quality video and audio whether plugged into a computer or not. 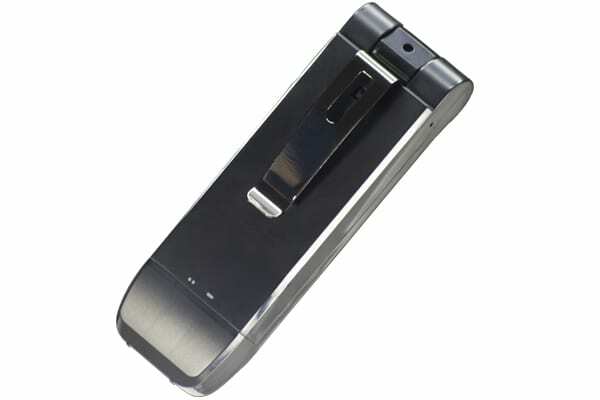 It is a powerful portable unit with,a swivel lens and a long battery life. 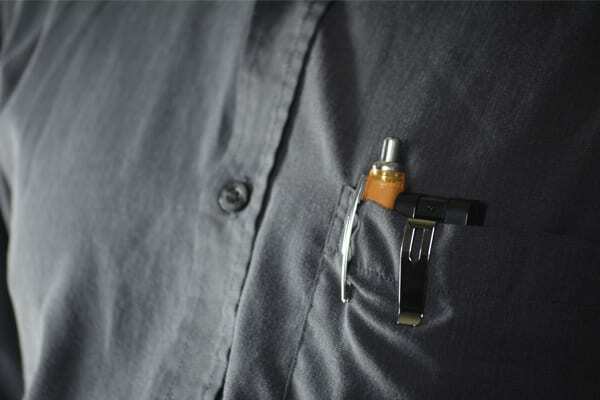 Ideal for covert body-worn surveillance as it be can clipped on to a shirt pocket or a can be placed on a desk and will record anything. 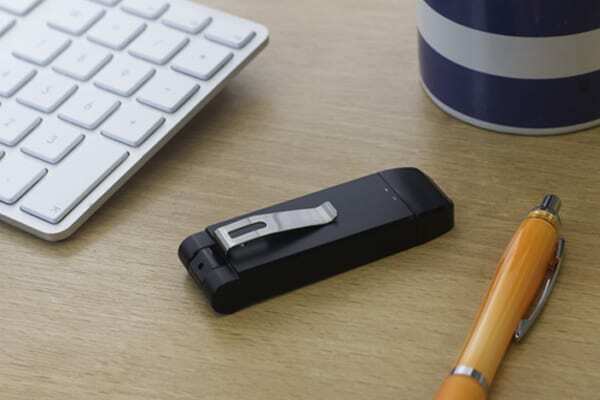 This fantastic portable hidden spy camera offers high resolution video footage recording built into a compact device USB Stick (Flash Drive) form.The device can record video footage at 720p HD resolution with quality audio as well through the pinhole lens located at one end of the unit. Through the lens, motion detection recording capability ensures that video and audio is only recorded when it is necessary. The unit can be switched on to record using a one-step process making it simple to use. When switched into recording mode a small LED discreetly confirms recording status before automatically switching off, making the device covert during the recording process. For its size, the USB Spy Camera DVR has an astounding battery life. From the internal rechargeable lithium battery, in motion detection record mode, a operating time of up to 4 hours can be achieved, although the device is supplied with an additional clip on battery pack that will serve to increase this time to 10 hours recording capability. If the unit is to be used in a PC USB or AC Adaptor then it is possible to take power from an external Power Supply to achieve long-time room surveillance recording. Video recordings are time and date stamped thereby making the footage usable for evidential purposes. The micro SD DVR supports card up to a massive 128GB if required, although we always supply a 16Gb micro SD card as standard with each unit. 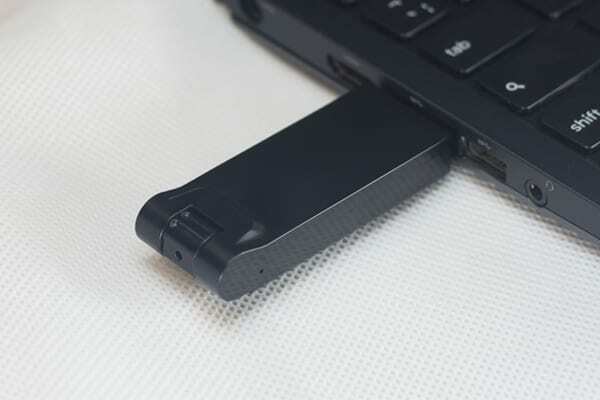 To reduce the incidence of corrupted files, the recording system with automatically, but safely spilt and save files every 10 minutes onto the inserted SD card, thereby reducing the chance of losing important video footage. Recording at 30 frames per second with video bit rate of 16.4Mbps Bit rate and audio at 128Kbps the recording quality is high and colour definition is excellent. Click on the Features tab above to discover how many hours of continuous video footage this spy camera device is capable of recording. The USB Spy Camera system is compatible with all versions of Windows and Mac operating systems, so playback of recordings is not restricted, although in some cases it maybe advisable to download a free media player to get best playback results. VLC Media Player is recommended. Can the USB Spy Camera be also used to store other files like a normal flash drive memory stick? Although there is no actual internal storage on the USB itself, if you have an SD card inserted then yes, it would be possible to store data on the device as such. Has the device got overwrite recording facility? No, this unit can only be put into motion detection or straight manual recording modes. Can the USB Spy Camera record just audio files? No, it is specifically designed for HD video (with audio) only. If you want a pure audio recording device then please see our Voice Recorders section. The camera lens used, although only a pinhole, has a fairly wide angle lens which means that simply facing the subject will enable you to capture within the frame. It also has a swivel lens to assist in getting the right view, so this will also help. Absolutely, the imagery is in high definition and is easily clear enough to identify somebody when they are near to the camera when the footage was obtained. The video footage is not upscaled on this device. The video on this unit plays back in clear 720p HD format. Some similar camera units record audio, but these will only pick up normal level speech up to a metre away. Is this device the same? Certainly not. As much attention has been given to the quality of the audio and you should expect the microphone to pick up on normal speech up to 6 metres away. Although we supply a 16GB micro SD card with this device as standard, you may wish to upgrade to a larger capacity micro SD card (selectable from the drop-down menu). You will need a computer with speakers attached if wishing to playback recordings with the audio on your PC or Laptop.